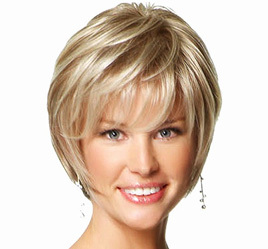 You can change your look for any occasion with our with stylish selection of wigs. 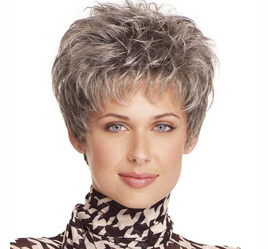 and require long lace front wigs that look amazing. All our wigs and hair pieces are discounted by over 50% so you will not find better value or quality online. We also have the largest selection of wigs in Ireland where we offer free nationwide delivery to all our online customers. You can choose from our extensive range of both human hair and synthetic wigs which are available in hundreds of colours.